We are hosting a public test of various NAT64 implementations that is completely free, open and you can test them from anywhere on the Internet, as long as you have IPv6 connectivity. You can also use this test to access IPv4-only servers from IPv6-only networks wherever you are. Read the instructions how to use it and how to direct traffic to different implementations. 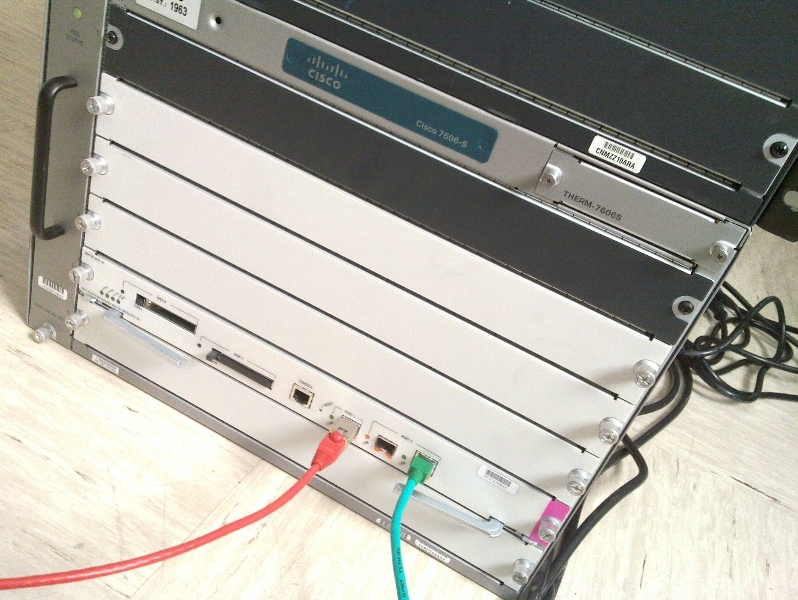 Thnx to PaloAlto Networks (PAN4050) and Cisco (ASR1001) for sending us hardware to make this test possible! On Friday we are moving our IPv6 lab into new premises, that are bigger, more appropriate for what we do and better connected to the Internet. V petek prevzemamo nove prostore za naš IPv6 lab, ki bodo večji, primernejši, predvsem pa bolje povezani v Internet.